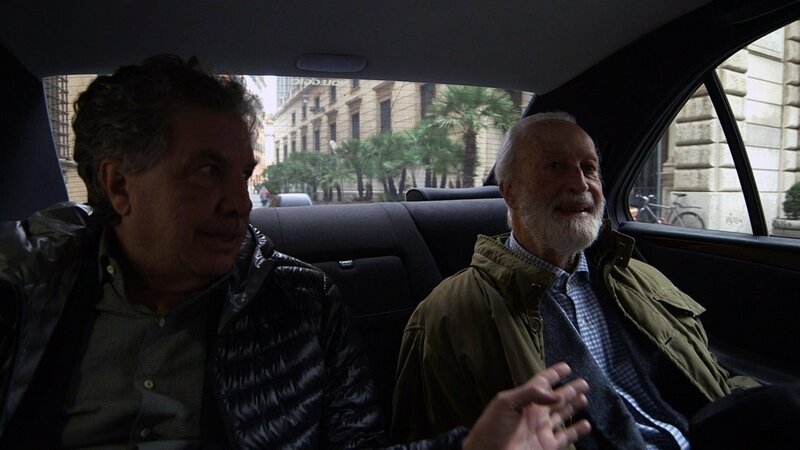 Grand’Italia is a tv-series focused on the intimate depictions of some world-renowned Italian personalities, a project aiming to portray the Italian excellence, in an historical moment when all the emphasis seems to be on Italy’s decline. In other countries, the national talents are enhanced in many different ways but that’s not always the case in Italy. The main purpose of this tv-series (broadcast by Rai Storia) is to depict these great personalities as ideal models to follow, whose singularity is something to look at with hope, pride, admiration. Their excellence counterweights the sense of national decline regarded as inevitable by many people. 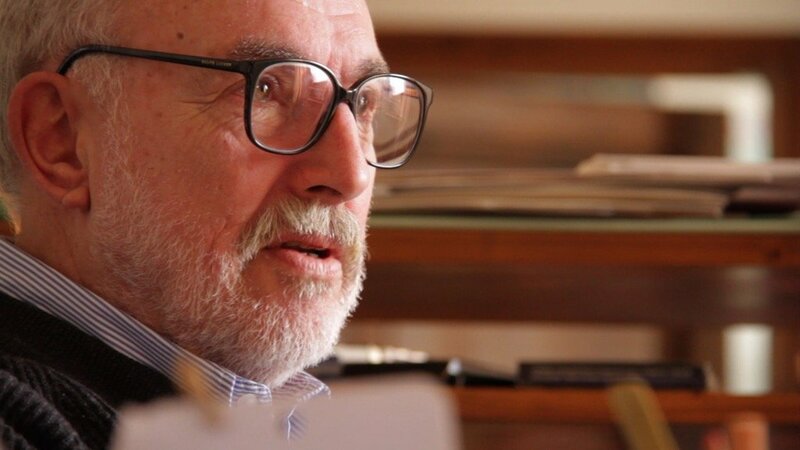 Franco Marcoaldi, the author, is not just an interviewer but someone who lead the spectator to penetrate the stories, the passions, the talents, the aversions of all these personalities, so that each portrait turns out to combine the life of the person with the one of the Nation. 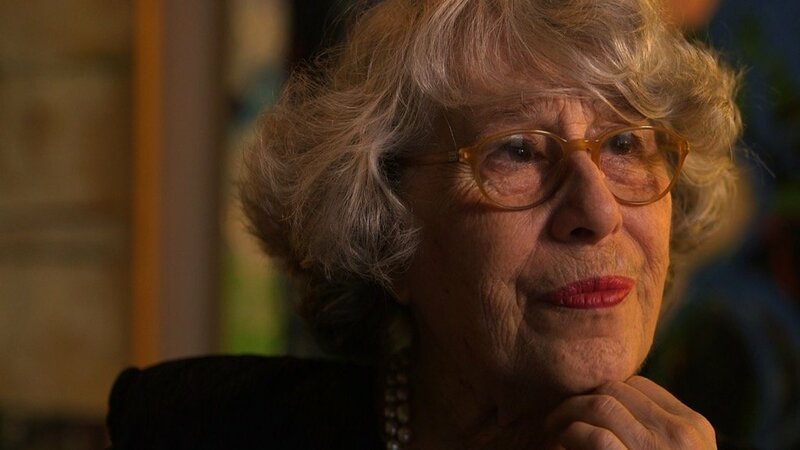 Moreover, each episode offers another different point of view on the interviewee: there is always a “testimonial” (a friend, a collaborator, a close person), ready to offer another perspective on the protagonist’s life and humanity. Encouraged by an intimate and relaxed atmosphere, the protagonists reveal their personal thoughts, tells their stories while living their daily routines, without any rhetoric, giving a real and lively image of their existence. The Italian talents are not detached or disembodied spirits, they are not characterized by that unfamiliarity that, in the past, often lead Italian personalities to receive a larger praise abroad than in Italy. The six protagonists of the tv-series are real people, “close” to their audience: their lives are strongly connected with ours and they express a talent we can be proud of and we can look at in order to analyse the present and build new perspectives for the future. 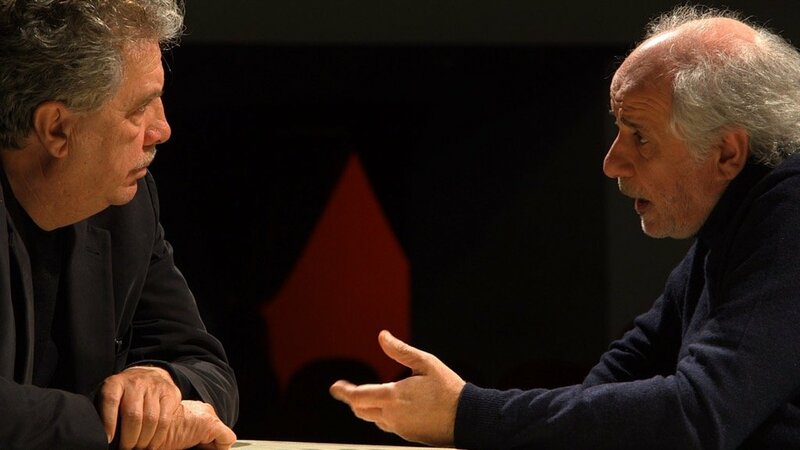 Franco Marcoaldi meets Toni Servillo while he is rehearsing for the theatrical staging of Eduardo De Filippo’s “Le Voci di Dentro” at Teatro San Ferdinando, Naples. 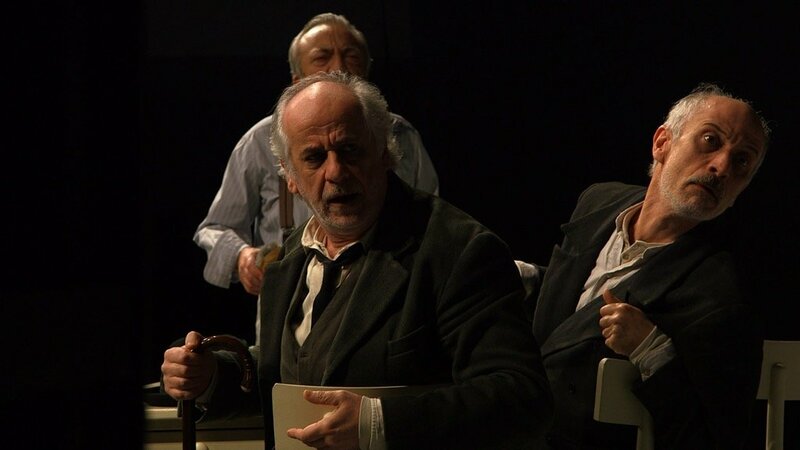 The Italian actor/director talks about his passion for theatre that gives him the possibility to travel all around Italy and the world.We follow him to his house in Caserta and walk with him through the streets of his hometown, exploring his daily routine and listening to his memories. 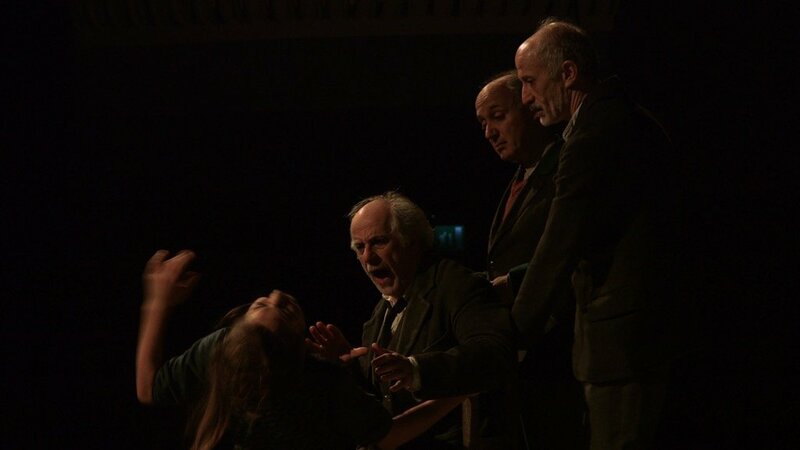 Another point of view on Toni is given by his brother Peppe, singer and now co-protagonist in the staging of De Filippo’s play. 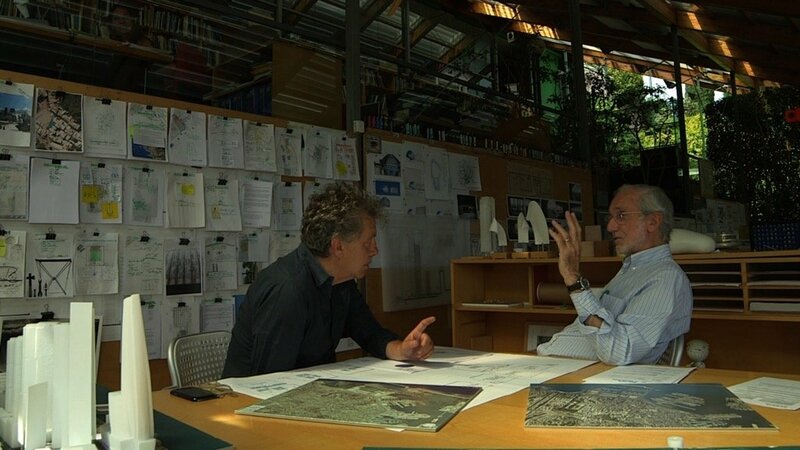 Franco Marcoaldi meets the famous cartoonist and designer Francesco Tullio Altan in his house in Aquileia. 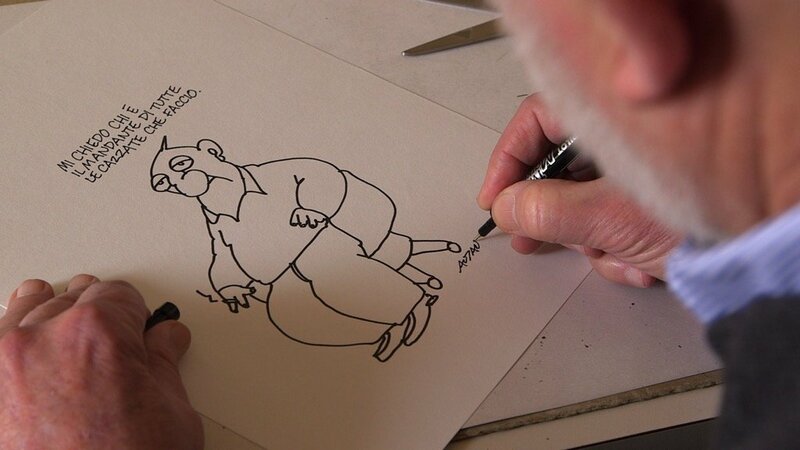 Here, Altan shows his work environment, that is the studio where he daily works on the strips (published on newspapers and books), whose characters have become a part of the Italian social imaginary. 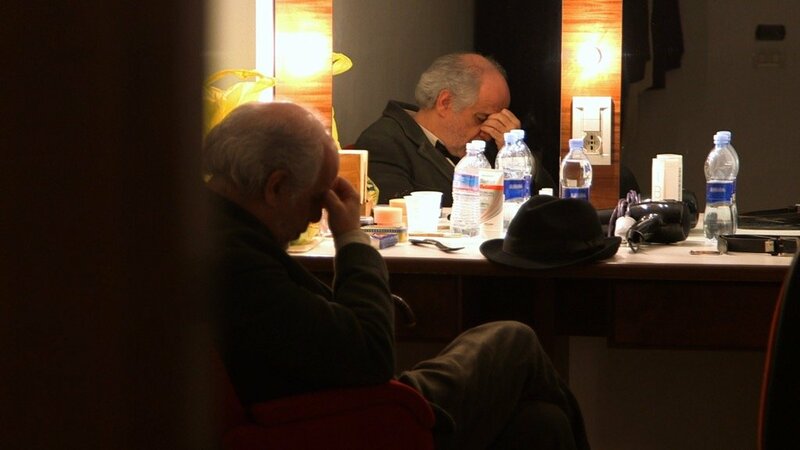 From Signor Cipputi to Pimpa, Altan’s world is composed by images and words that tell a story strongly related to Italy and its people. 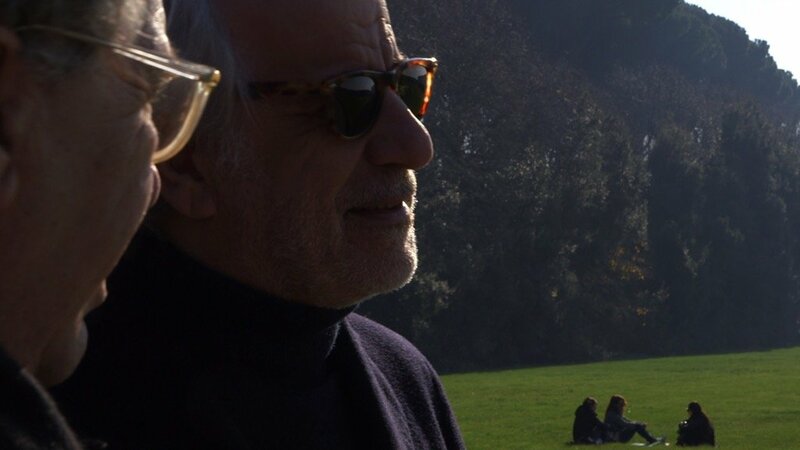 The Italian writer Stefano Benni talks about him. 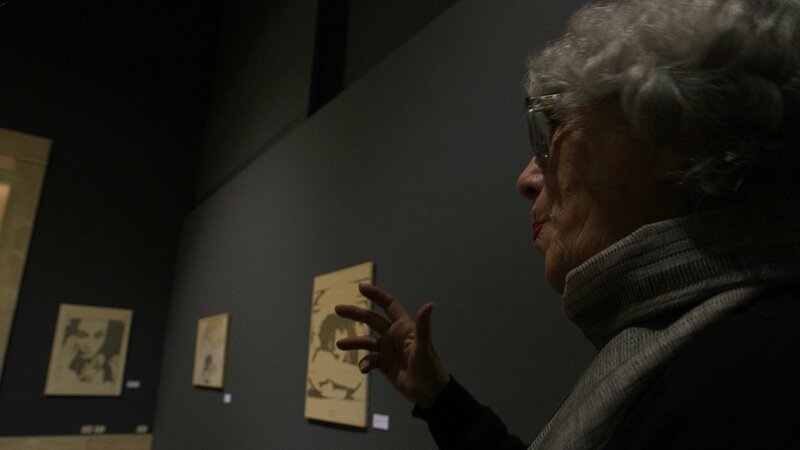 Franco Marcoaldi meets Giosetta Fioroni, one of the most important Italian contemporary artist, at an exhibit about her work hosted by the GNAM (Rome). 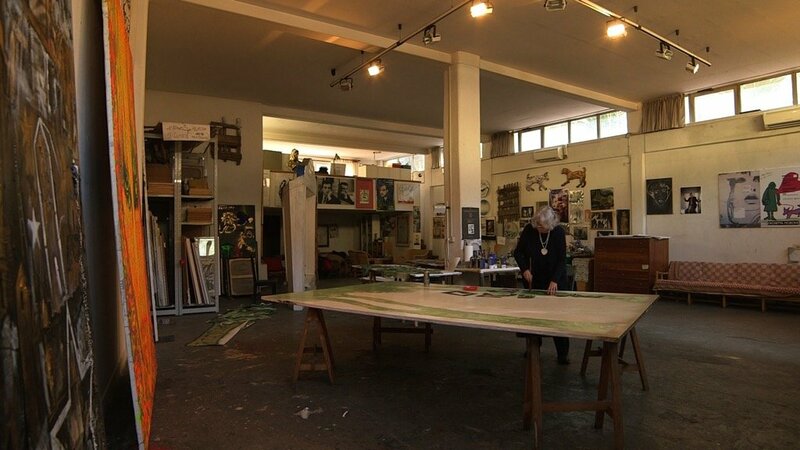 Then, he follows Giosetta to her studio in Rome, showing her at work. 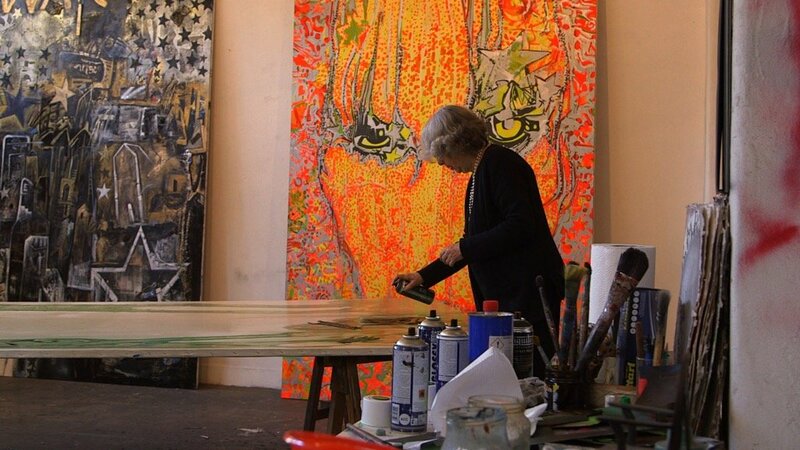 In her house by the Tiber, the artist shares with us images and memories of all the years spent with Goffredo Parise and talks about her unlimited passion for life and arts. 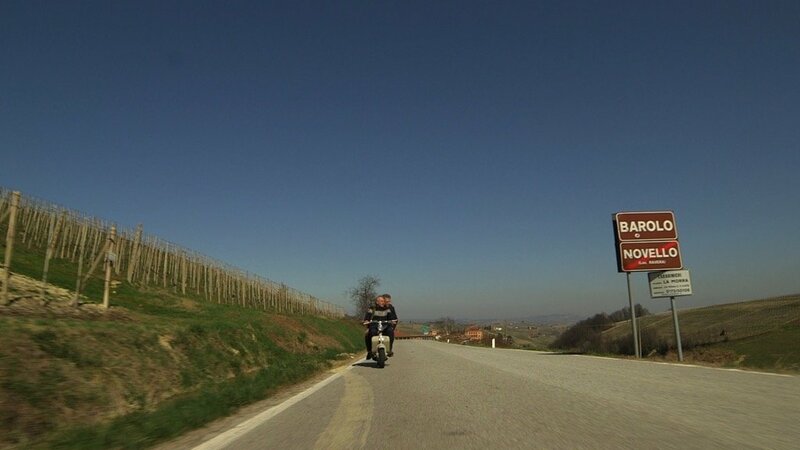 The “testimonial” is her lifelong friend Raffaele La Capria. 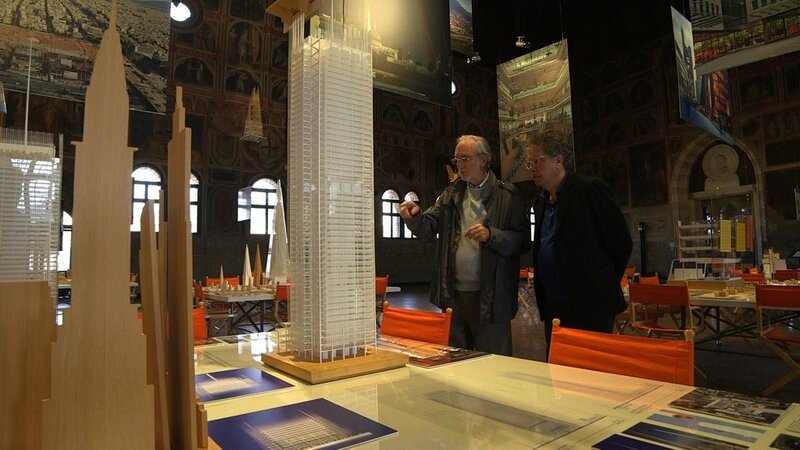 Franco Marcoaldi meets Renzo Piano, world-renowned Italian architect, in the marvelous pavilion set in Padua for an exhibition devoted to his work. 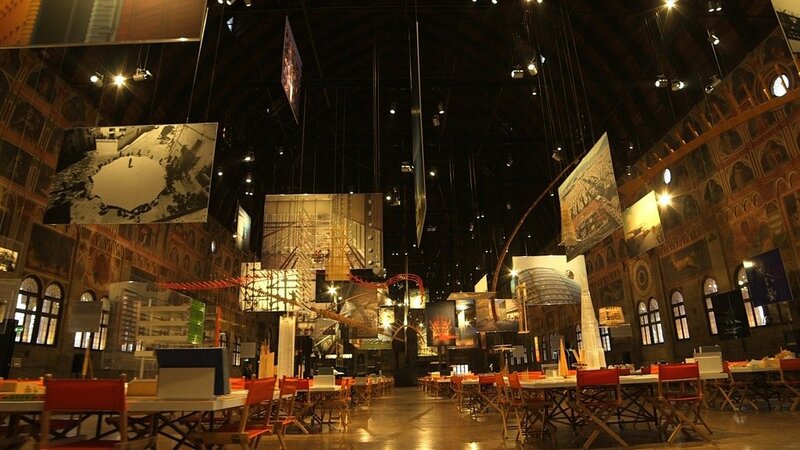 Piano walks among scale models and blow-ups of his projects and talks about his work in Italy and, especially, abroad. In his studio in Genoa, Piano works with enthusiasm on new projects and talks about his passion for the sea and the sailing boat. 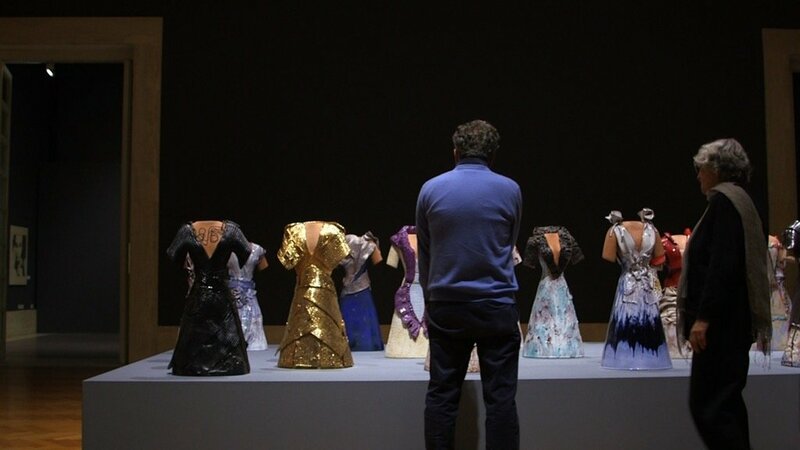 He also proposes his idea of Beauty, trying to explain how to create it and how to preserve it in a country like Italy. 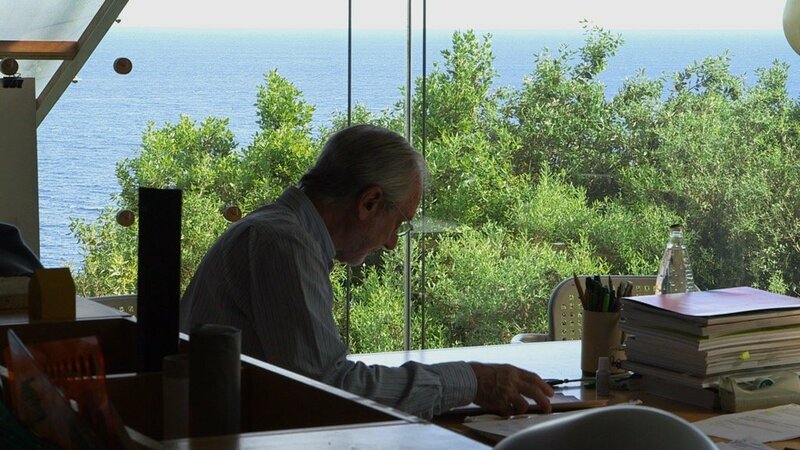 His daughter Lia, director of Renzo Piano Foundation, talks about him. 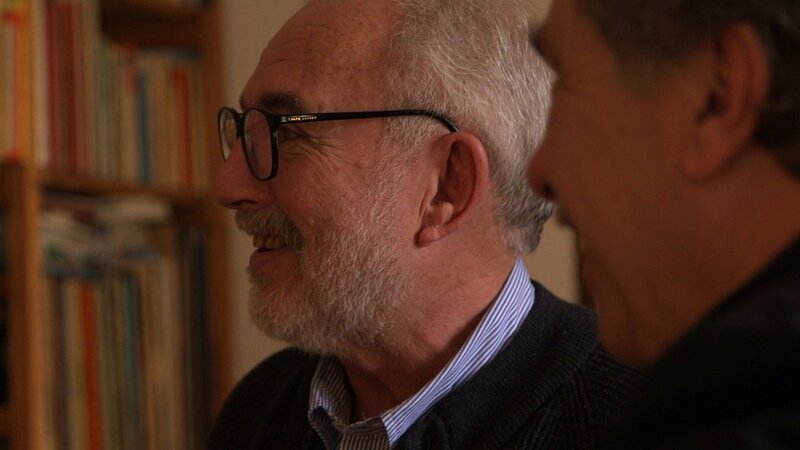 Franco Marcoaldi meets Eugenio Scalfari, journalist, writer and founder of the Rome-based national newspaper “La Repubblica” in his house in Rome. 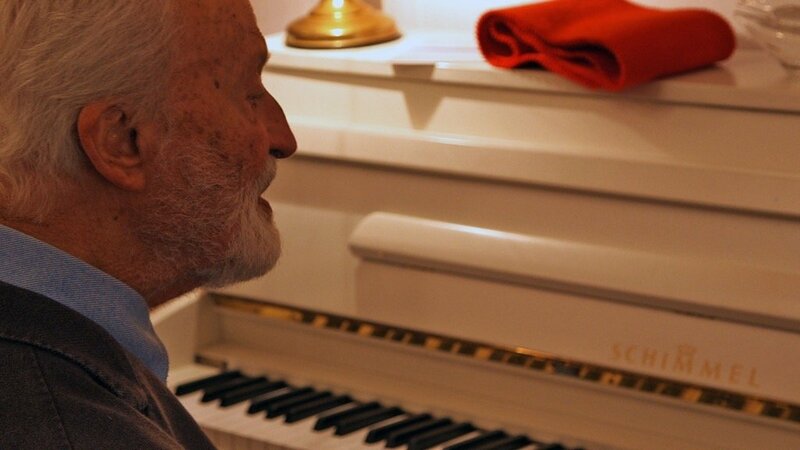 Here, Scalfari talks about his most intimate world: his childhood, his loves, his intense passion for life, writing, music (of which he gives us a sample, playing the piano). 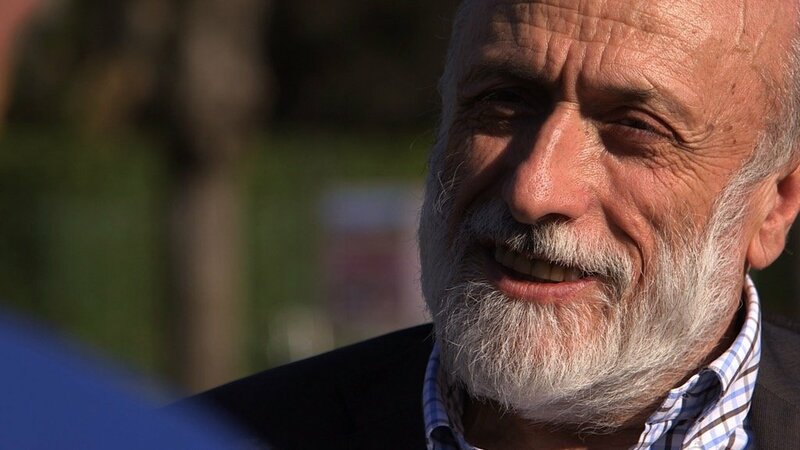 In his office, that is La Repubblica’s headquarters, he talks about his adventures in dealing with the newspaper, with the politics and refers also to his recent meetings with Pope Francis. His “testimonial” is Francesco Merlo, journalist, colleague and friend. 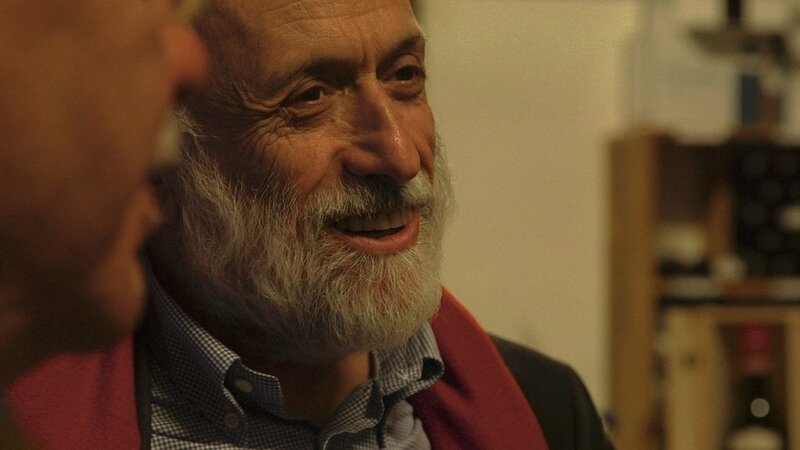 Franco Marcoaldi meets Carlo Petrini, gastronome and founder of Slow Food, in Pollenzo, where he started up the University of Gastronomic Science. 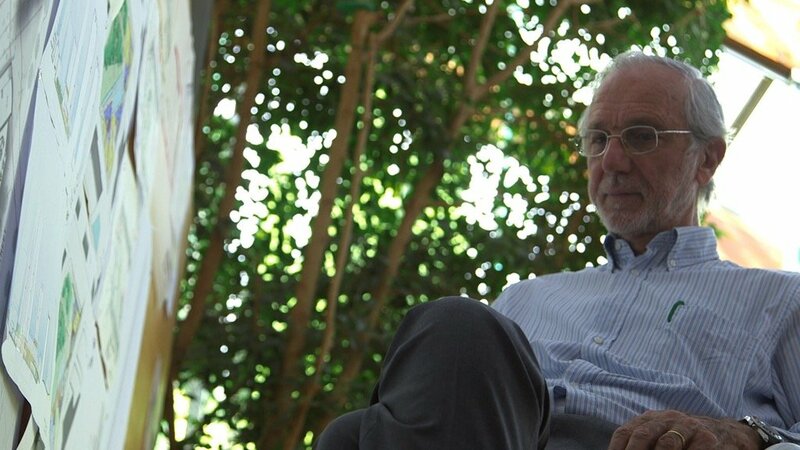 Here, everybody calls him “Carlin” and he talks about his daily revolution in the field of food culture. 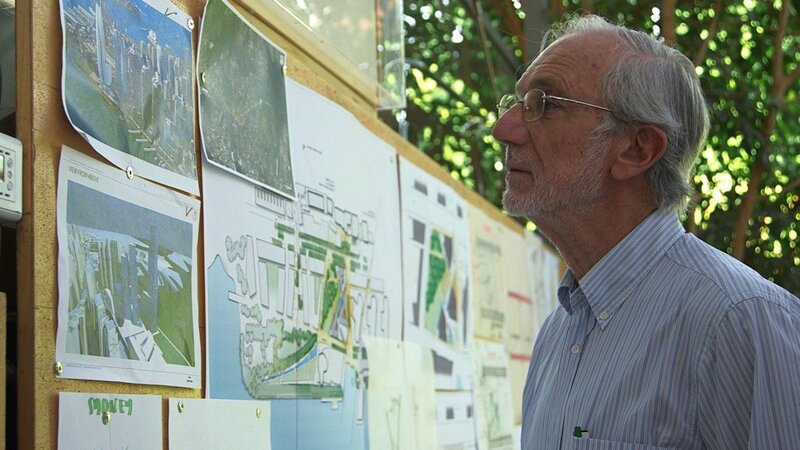 By now, his efforts in promoting eco-sustainability, quality and local food are worldwide renowned. 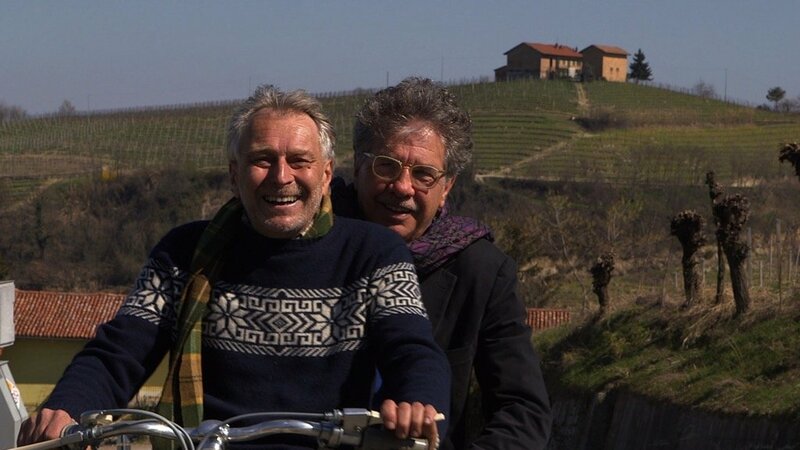 In a trip across hillcocks, vineyard and amazing landscapes in the Langhe region, Franco Marcoaldi put the focus on one of the largest treasure of our country: Italian culinary heritage. 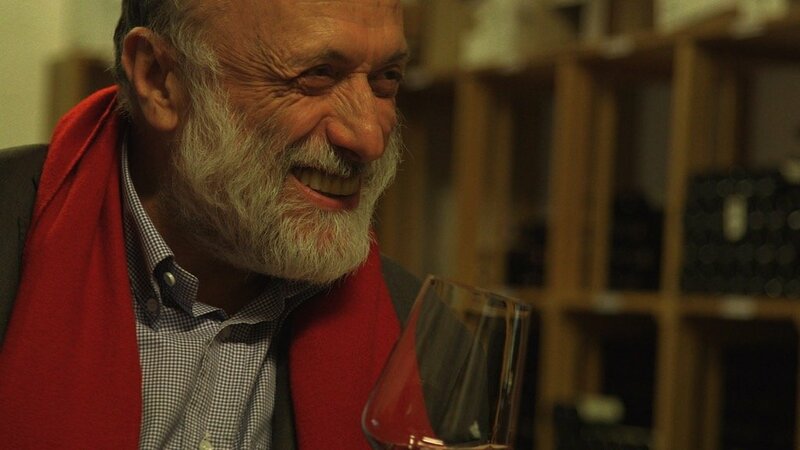 Beppe Rinaldi, famous Barolo producer and one of the oldest Pertini’s friend, talks about him.